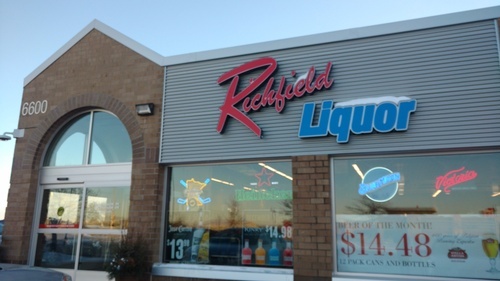 The City's four liquor stores are operated by the City of Richfield's Liquor Operations Department. There are approximately 10 full-time and 50 part-time employees. To responsibly distribute alcoholic beverages at retail locations, consistently provide assistance in the form of quality customer service at well-maintained and attractive city-owned facilities and also providing adequate funds for recreational projects within Richfield. The Richfield Municipal Liquor Dispensary was established in 1943. The operations consist of four retail locations with annual gross revenue sales exceeding 10 million dollars. Approximately $500,000 is allocated to the Recreation Services Department every year to help fund educational programs and parks maintenance projects.